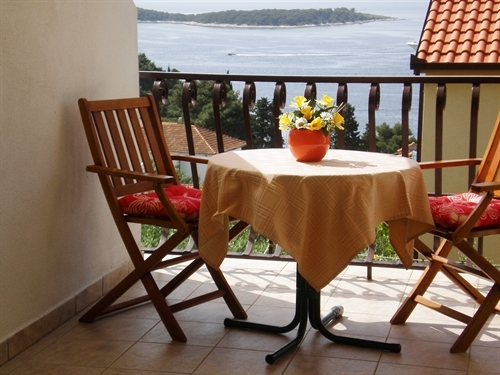 Apartments Tamara are located near the sea on one of the most beautiful locations in the town of Hvar (area Zastup) on the island of Hvar. 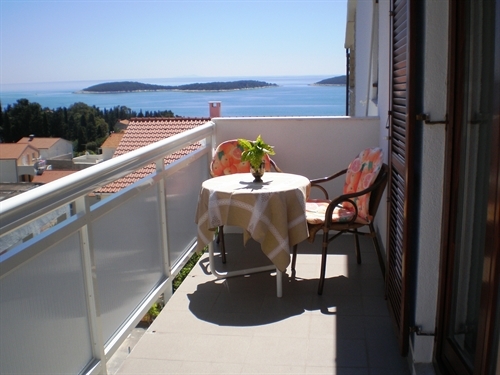 The apartments are only a few minutes from the main beach, and from the apartments to the old town center of Hvar there is a 15 minute walk along the sea. 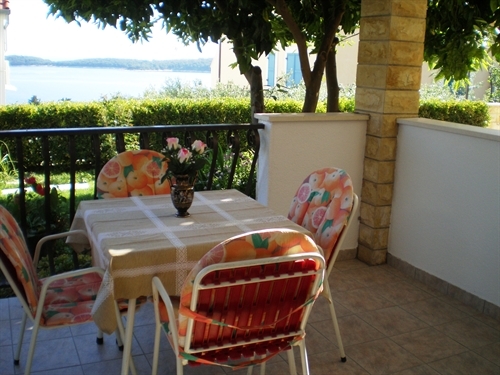 Each apartment has a covered balcony with a sea view, air conditioning, satellite TV and free Wi-Fi. Free car parking is available on request. About 5 minutes from the apartments Tamara there is a populated Hula-Hula beach, a central city beach in front of the Amfora Hotel and several smaller beaches (pebble and stone). Deck chairs, sunshades, boats and water sports equipment can be rented on the beach. The closest restaurant and grocery store is 50 meters from the accommodation, a diving center 200 meters, a tennis court 500 meters and an emergency medical service 300 meters from the apartments Tamara. 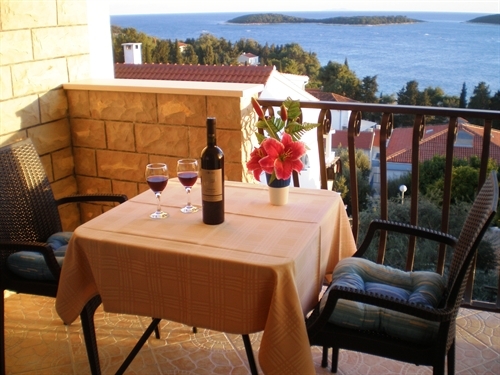 Have a dream vacation and spend your holidays in apartments Tamara in Hvar.